Now offering FREE High-Speed Internet Access in ALL rooms. 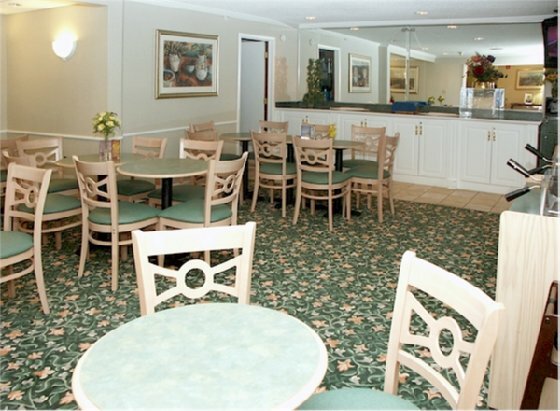 Stay at the La Quinta Inn Cincinnati-Northeast and you are only four miles from such attractions as Paramount's Kings Island and The Beach Water Park. From here, it is an easy drive to the Cincinnati Zoo and the Newport Aquarium, and to the sporting venues of Paul Brown Stadium (Bengals) and Great American Ballpark (Reds). Enjoy some great nearby restaurants, including one next door, and shopping at Kenwood Mall.